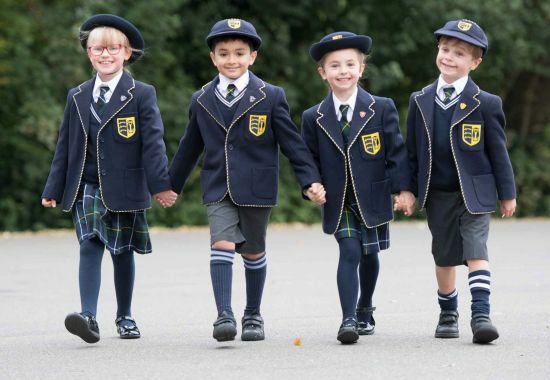 During your child’s time in the Junior School at St John’s, they will be encouraged to work independently, become adaptable to a variety of situations and behave appropriately and respectfully of others. We promote confidence and acceptance throughout the Junior School and have high expectations for children’s presentation, work ethic, homework and behaviour. We have a wide and varied curriculum which aims to cater to the individual needs of each child, with setting occurring throughout the Junior School in English, Mathematics and Verbal Reasoning. 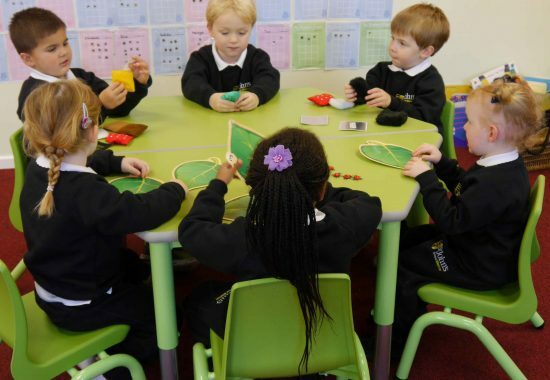 Class sizes are a maximum of 20 children and, with regular Learning Support Assistant support in core lessons, we are able to treat children’s progress on an individual basis. We also benefit from support from the Learning Enhancement Centre for those children who need extra help in either English or Mathematics. 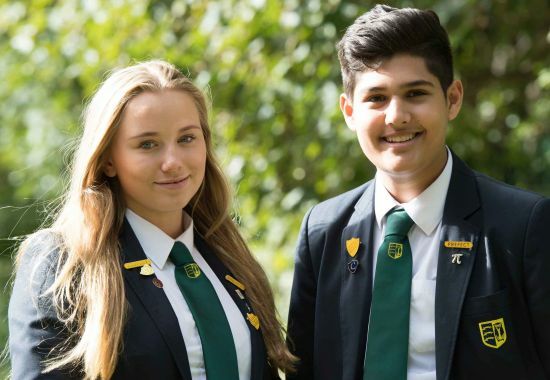 We also offer guidance and support for those more able children who would like to enter the 11+ examination; offering support both during the school timetable and after school. Children in the Junior School benefit from specialist teachers and facilities in subjects such as PE/Games, Art, Music, Information Technology and French. Please find attached a sample timetable for the Junior School.